Prior to joining Emmaus in 2013, Harvey’s clinical experience spanned more than 35 years. He specializes in working with clients approaching their second stage in life, he offers a unique approach and understanding utilizing a wide range of therapeutic techniques and approaches teaching his clients how to work through difficult situations. His philosophy is that life can be seen as a series of events that invite transformation from where we’ve been to where we want to be as our true selves. Harvey offers a wide range of approaches to help empower each person to become the agent of their own change, rather than the victim of circumstances. Harvey uses specific problem solving or cognitive behavioral techniques including gentle movement and breathing into the therapeutic session. He specializes in working with clients with life transitions and aging issues relevant to the 50+ population and their extended families. 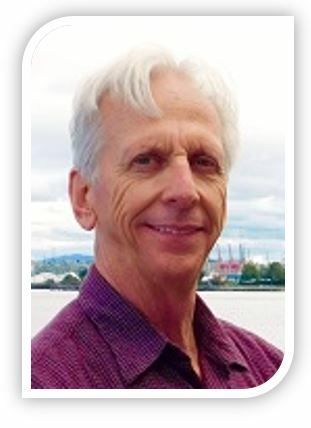 Harvey works with adults and couples in our Bellevue, Redmond, and Woodinville offices. M.S.W., Social Work, University of Southern California, CA. M.S., Gerontology, University of Southern California, CA.